Preserving and Protecting Westford's Open Space and Natural Resources. 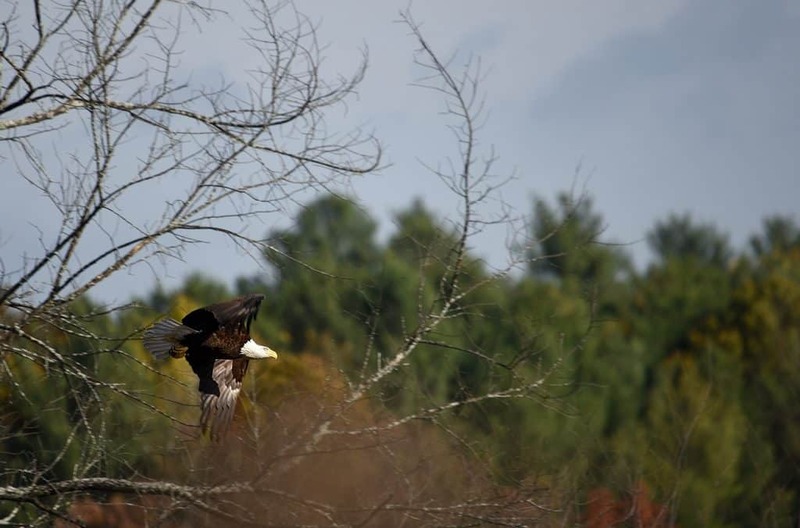 This eagle is believed to be half of a pair living at Nagog Pond on the Littleton / Acton border. It ranges from there to Littleton’s Cloverdale Conservation area and in the area of Nashoba Valley Ski Area at the Littleton / Westford border. Photo by Scott Lewis. Nature Sightings are photos and stories from local residents and visitors. If you have a great outdoor photo to share from in or near Westford, send it to us! Our newsletters are electronic and are usually sent in the spring and fall.